The PTA is again very busy organising various events, mainly for the children but also for parents and staff. The annual golf tournament held at Wynyard Golf Club was well attended. The PTA also provided refreshments at our very successful Open Morning. Amongst future events are the cinema nights on 16th October and Christmas parties at the end of term. 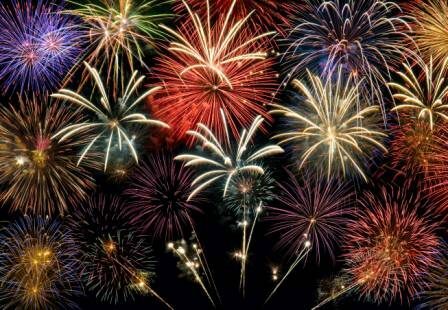 The big event this term is the Firework Party on Thursday 5th November. For the first time this will be held on the Prep & Senior School field. A letter went out earlier this week with further information and a request for tickets slips to be returned. Further copies of the letter can be obtained from either School Office or from the School’s website. Money raised by the PTA has been used to purchase a new piano, a set of hand bells and also to re-mark the Nursery & Infant School playground. Thank you to the PTA and all parents in support of their endeavours. New members or those just willing to lend a hand at events are always welcome. The PTA’s AGM is next Tuesday, 6th October at 19:00 in the Nursery and Infant School Barn you are very welcome to come along.